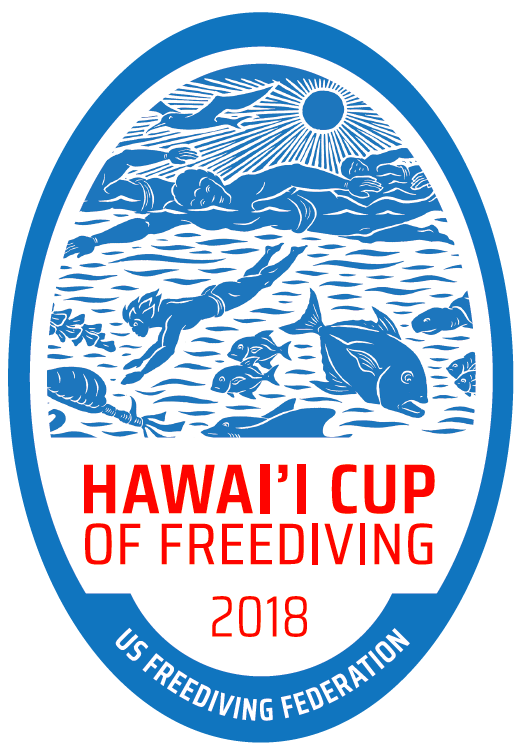 In celebration of the 30th Anniversary of The Big Blue, we will have an exclusive screening of the "Dolphin Man" in connection with the 2018 Hawai'i Cup of Freediving competition in Kona, Hawai'i. Thanks to the producers, this is the first public screening of the movie in the U.S. With the water-based culture in Hawaii, we could not think of a better place to screen it. There are two very special things going on here. 1) Jacques Mayol and The Big Blue movie inspired today's generation of freedivers from around the world. So, offering a glimpse into the world of Jacques life during this anniversary is an amazing opportunity. 2) The exclusive screening of this film is a "fund raiser" to help support Team America in their performance at the 2018 CMAS World Championships of Freediving in Kas, Turkey this October. Net proceeds from the ticket sales will go directly to the team to help cover expenses. Please come out to the Aloha Theatre and join us for a night of inspiration and support as we kick off the competition weekend for the 1st U.S. Freediving Federation competition in Kona. We appreciate the support of the producers of the film, the Aloha Theater and the entire community of Kailua-Kona!